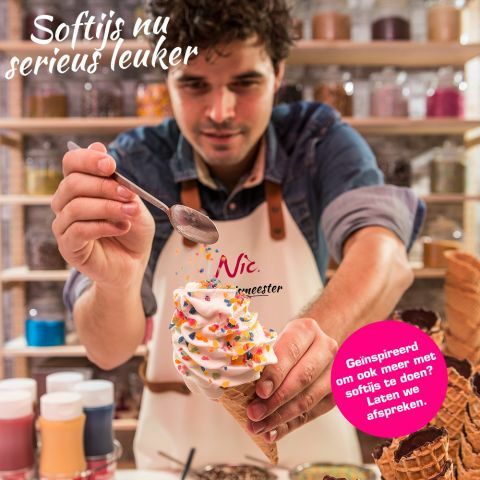 Nic Nederland sees it as a task to inspire customers. We therefore give workshops at various times with the aim to increase your knowledge and to inspire you. In addition, we give you tips to tempt your customers to buy ice cream that generate more profit for you. Participation is free; we are happy to welcome you. Register quickly for one of these workshops with the form below.